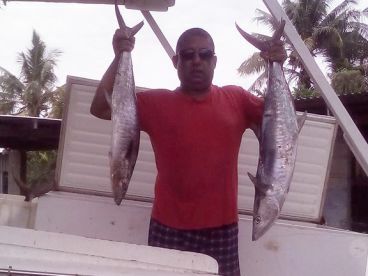 Barracuda (Pacific) fishing in Fiji varies slightly throughout the year. High season is January to March and December. Low season is April to November. There is no closed season.